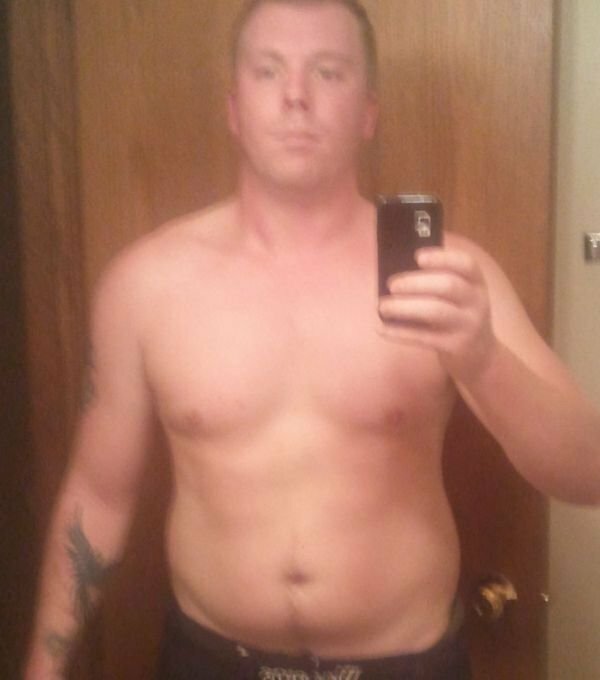 "Over 4 months I lost 42 lbs and I know I gained lean mass as well." My weight when I started the program was 217 lbs and about 30% BF. That was the heaviest I have ever been in my life. My current weight is 175 lbs and about 10%. Over 4 months I lost 42 lbs and I know I gained lean mass as well. I wasn’t expecting to get the results I did so I didn’t track my progress much. Then one day I woke up and had abs! The things I started to notice the most besides the physical attributes was the mental clarity and confidence. I haven’t felt this amazing since my early twenties while I was serving in the U.S. Marine Corps. As far as strength progression, it is incredible. My endurance is insane compared to what it was when I first started this program. The max load on all my big lifts has gone up significantly. There wasn’t anything that kept me from buying the book. I love reading and acquiring knowledge so there was no question that I wanted to read it and apply the principals that Mike had mapped out. It is such a simple and easy to follow program as well. As far being worried about the difficulty of the program I embraced the challenge. I believe that anything life that is worth doing has some sort of challenge attached to it. 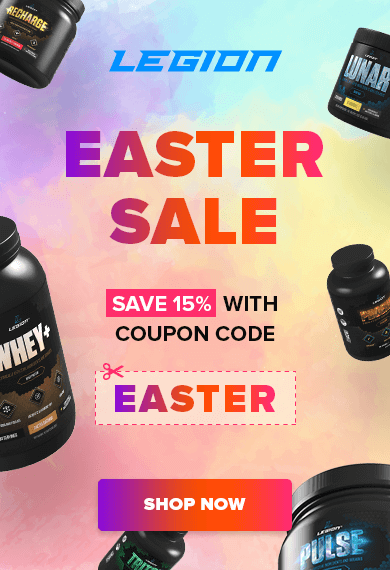 I was extremely disappointed in the programs because they weren’t really designed for someone that did not have a lot of money to eat the way they were preaching and they were pushing inferior supplements to boot. What I like most about the program is how simple it is to follow. I used to be one of those guys that would pick up a bodybuilding magazine and try to follow the program in hopes to achieve some dramatic result. With Mike’s program there isn’t any possible way you could go wrong except to not follow it or attempt it. I love the challenge and to be honest the hardest part of any program you do on your own is manifesting the discipline to follow it. It doesn’t matter how tired you are or what your attitude is. 80% of the battle is just showing up. If you can do that it’s all smooth sailing after that. The results that I attained came faster than I had expected. Even I am shocked when I look back on my before photo. This program blows the other programs I have tried clear out of the water. The nutrition or diet for me is always the hardest part for me to follow but I that was easily counteracted by utilizing Mike’s cook book The Shredded Chef. Great food made the whole transformation a whole lot easier and enjoyable. I was familiar with the exercises before this routine but I love the way everything is orchestrated. Even if I would have never touched a weight or stepped foot into a gym before this program is so easy to follow. Mike really nailed it when he shared his knowledge. Yes, without a doubt! I was in a very dark place in my life when I started this program. My relationship of 5 years ended, I could no longer spend time with my beautiful daughter every single day. My heart was absolutely shattered on top of dealing with a lot of the issues a veteran faces when leaving the service. The struggle was real to say the least. The way I feel about my life and everything I have accomplished both physically and mentally are complete polar opposites from when I started. My confidence, mental well-being, purpose, energy and productivity have skyrocketed. To be honest I feel I have found myself again and I have found direction. That was something I was lacking when I left the Marine Corps. There were a lot of factors that got me to where I am today but Mike’s books laid a clear blueprint on the table for me to follow. I would recommend this program to anyone looking to make significant changes in their life, not only aesthetic but mentally. What I have personally found in this program was knowing what I am capable of and learning to have patience. Fitness is a patience game. Nothing happens over night and if you can deal with that this program is for you. Some tips I can recommend is to listen to you body and have fun with it. I did “cheat” a little while I was on the program. For example I love Reese’s big cups. I didn’t deprive myself of things all the time, its okay to live a little. Remember you are doing this for you no one else. If you are doing things for someone else you’re doing it for the wrong reasons. It becomes a chore, something you feel obligated to do and no one wants that. Also, make yourself an awesome playlist while your hitting the weights! That continues to be a staple in my training. 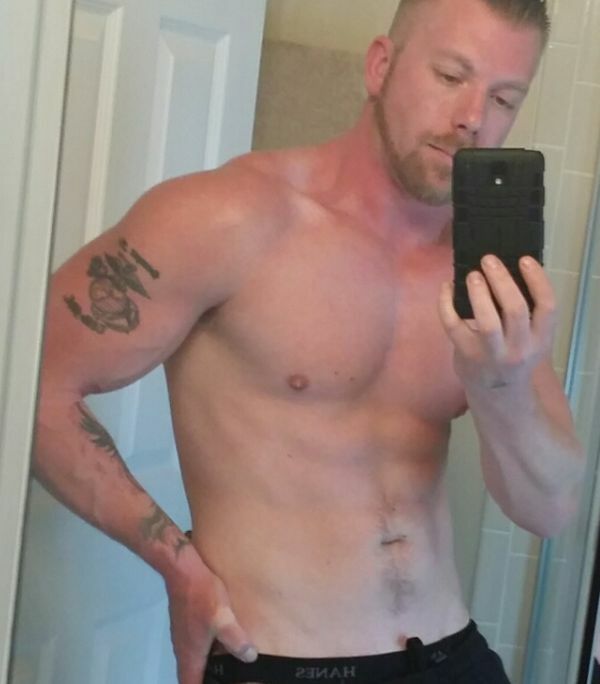 I used Legion’s supplements, mostly Whey+ and Pulse. I love the taste of both of those products. Green Apple for Pulse and I love both the Chocolate and Vanilla for Whey+. They are great for smoothies! I am looking forward to trying more of the line!